Alimony is the payment one spouse makes to another, mainly for the purpose of support or to help equalize the financial situation of the parties after a divorce. There are many factors that go into determining whether alimony is appropriate, including the length of marriage, the actual income and earning potential of each spouse, the length of time and reason one spouse may have been out of the workforce, among others. Unlike child support, there is no formula for the determination of alimony. The decision on whether to award support, along with the amount and duration, is determined by the facts on a case by case basis. The negotiation of an appropriate amount, or the presentation of the issue at trial, requires knowledge of the law, the facts of the divorce, and the Courts. 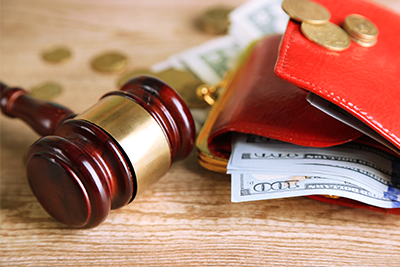 Perhaps more than any other area of divorce law, the knowledge and experience of your attorney can have a significant effect on the amount of alimony you pay or receive. As with all divorce issues, the parties can agree to alimony payments. If the parties cannot reach an agreement, a judge will determine the alimony duration and amount, if any. 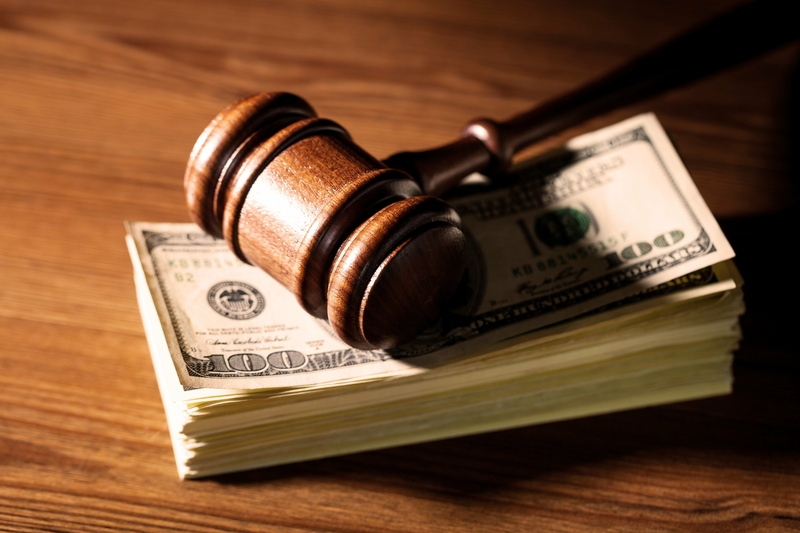 As judges sometimes have their own unique views on alimony, it is important to have an attorney who is familiar with your judge’s particular viewpoints. This knowledge comes with years of experience representing divorcing clients. We believe in finding real solutions for our clients. We are experienced trial attorneys and our firm will aggressively represent you in court when the situation warrants. We encourage our clients to seek a reasonable solution to the issues in their divorce and, while extremely challenging, to look at their divorce as a business decision rather than an avenue to destroy their spouse. Our goal in representing you is to minimize harm, find the best solution for your situation, and work toward resolving your divorce in an efficient and compassionate manner. At Spooner and Associates, we are well versed in the factors used to determine alimony and our divorce attorneys have experience in the courts of Gwinnett, Forsyth, Hall, Barrow, Banks, Fulton and other North Georgia Counties.